Exciting things are happening at Catherine’s Cove, Wilmington’s premier new home community in the Ogden area! Check out our calendar below, with special events designed for realtors and home buyers. The Coastal Holiday Express is an exclusive event for real estate professionals that’s hosted by the Wilmington-Cape Fear Home Builders Association. This Christmas-themed luxury bus tour will traverse through New Hanover and Pender countries for a special firsthand look at 11 new homes from builders in the area. Hagood Homes is proud to participate and showcase our model home at Catherine’s Cove. December 8 and 9 from 11 a.m. – 4 p.m. 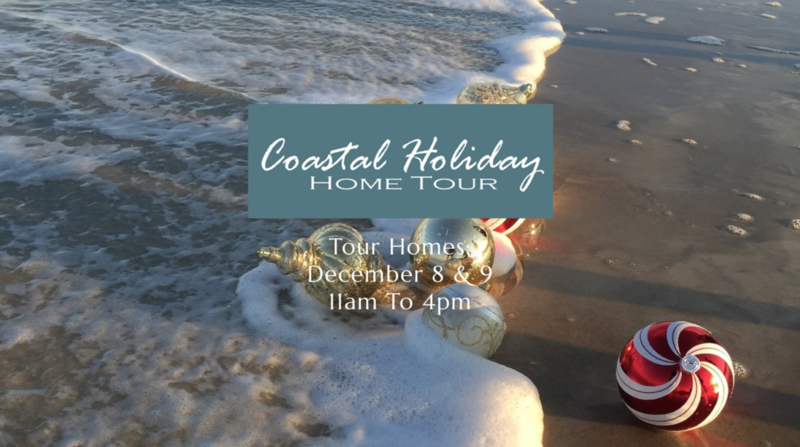 The Coastal Holiday Home Tour is a showcase of new homes located throughout New Hanover and Pender counties. The event is a self-guided tour of fully furnished, landscaped and seasonally decorated new homes. These homes feature the latest in construction, design and technological innovations. December 11 from 11 a.m. – 1:30 p.m.
Our realtor-exclusive event gives local real estate professionals a chance to see the latest creation from Hagood Homes. Take a tour of the community and explore our model homes and other home sites. Enjoy lunch from PT’s Grill, plus desserts and specialty coffee from Casa Blanca. This event is co-sponsored by Alpha Mortgage and Bailey & Busby Attorneys at Law. December 12 from 5 p.m. – 7 p.m.
Hagood Homes has crafted more than 1,200 homes in the Carolinas over the last 20 years. We are honored that so many people have trusted us with one of their largest and most important investments – their homes. This event is our chance to show our appreciation while sharing our latest work. 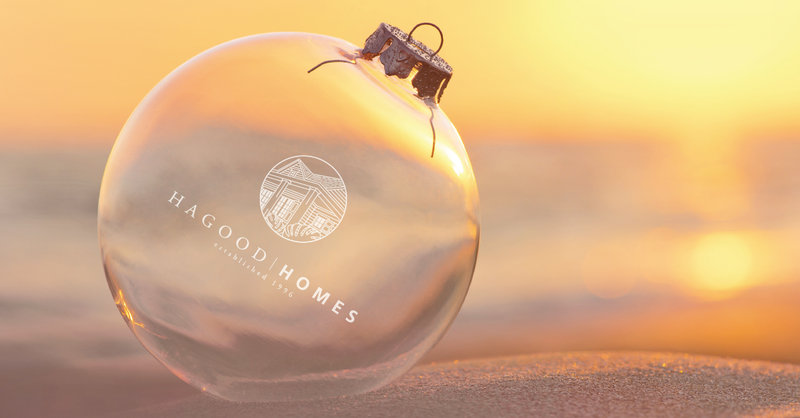 If you are a previous Hagood Homes buyer, we’d love for you to come, share in the holiday festivities and take a peek at Catherine’s Cove in advance of our public grand opening. December 15 from 11 a.m. – 5 p.m.
We’ve saved the best for last in our holiday event series with the Grand Opening of Catherine’s Cove. At this public event, you’ll have the opportunity to tour the community and our beautifully decorated model home. Enjoy food and drinks and some special prizes while you visit this beautiful home. We hope you can attend an upcoming event to see all that Catherine’s Cove has to offer – just in time for the holidays! If you’d like to learn more about available homes or building opportunities at Catherine’s Cove, please contact us.